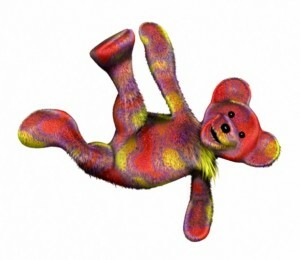 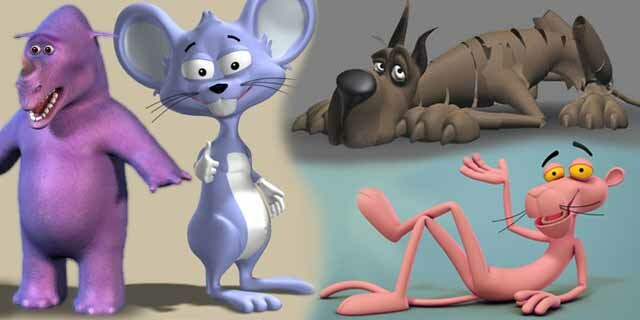 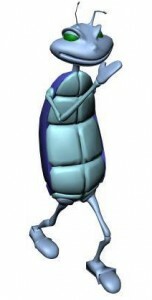 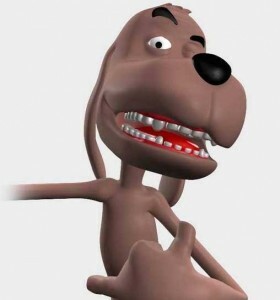 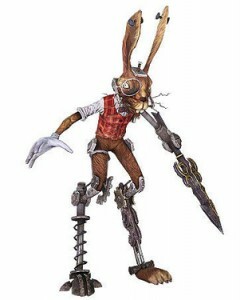 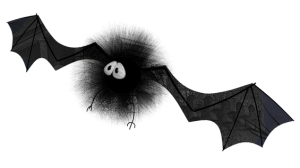 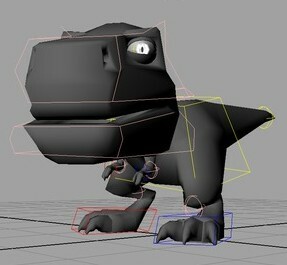 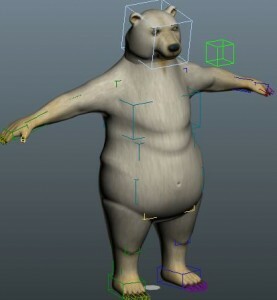 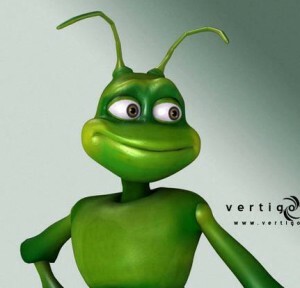 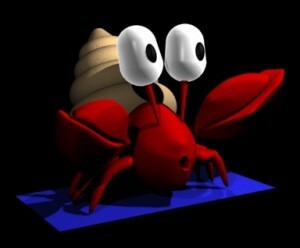 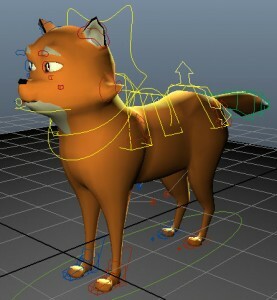 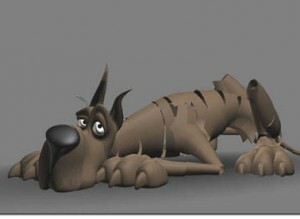 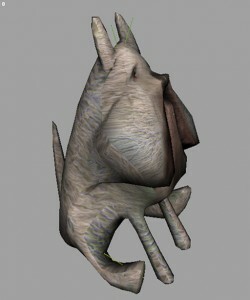 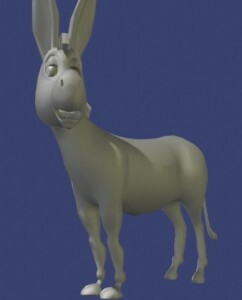 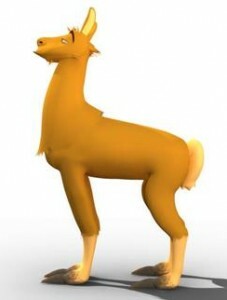 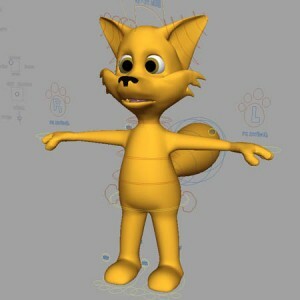 Collection of 50 best, free, rigged cartoon animal characters, 3d models from across the web. 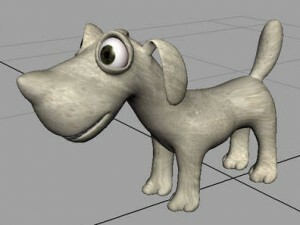 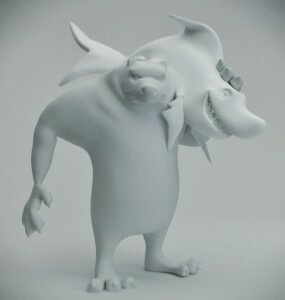 Available for download in .max, .ma, .mb, .fbx, .obj, .c4d, .blend, .3ds, lightwave and unity format. 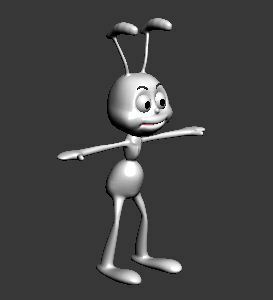 It contains ant, bug, bat, bear, cow, crab, crocodile, dinosaur, dog, donkey, fox, frog, grasshopper, hare, kangaroo, llama, lynx, mouse, rat, panther, rabbit, mammoth, monkey, reindeer, rhinoceros, spider, squirrel, tiger, turtle, wolfdog and worm. 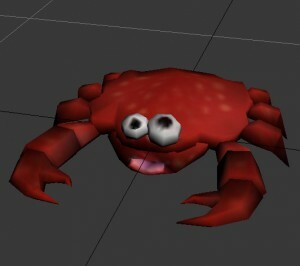 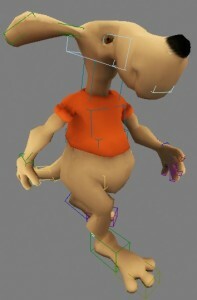 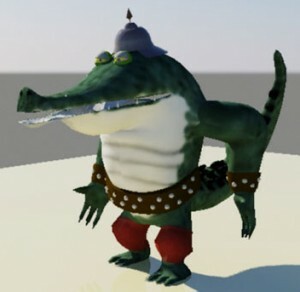 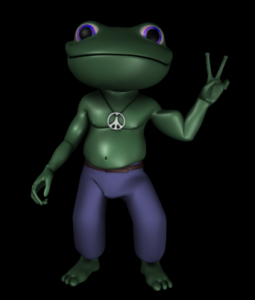 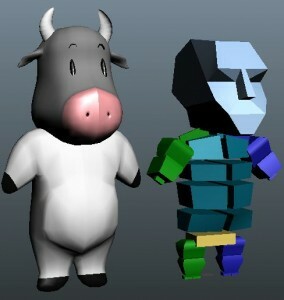 All characters are fully rigged and ready to Animate for Animators. 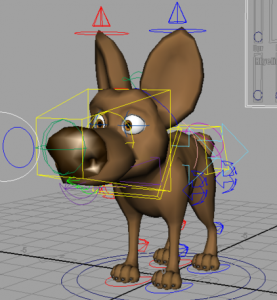 So…Let’s animate!